Flower power! 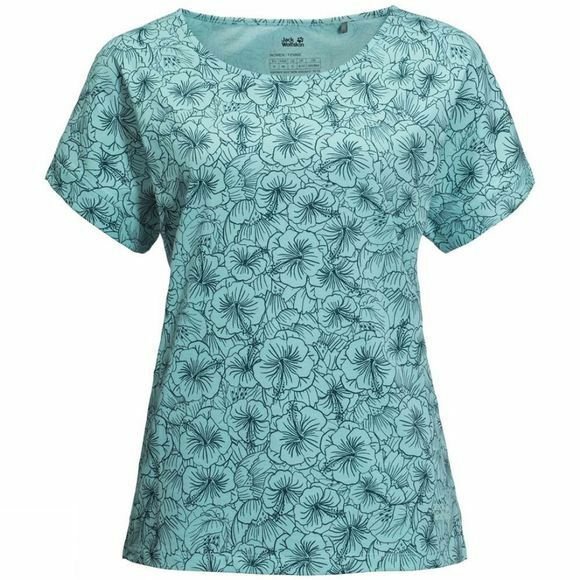 Wear the Womens Hibiscus Flower Tee to the next beach party and you're sure to get noticed! The natural organic cotton makes this T-shirt very comfortable to wear and the polyester content means it dries much faster than a pure cotton T-shirt.